The history of Faisalabad (former Lyallpur) will not complete unless we trace the brief history of heroic struggle carried out by the “KHARRALS” of Jhamra, under the dynamic leadership of Rai Ahmed Khan Shahid who fought several successful battles in spite of many odds. Finally he gave his life while fighting against the British forces in the Giahkowaree jangle in Shahiwal district. Rai Ahmed Khan was great leader capable of invoking allegiance from all major tribes of the region. He failed to out the British authority from this part of country due to fact that his man lacked modern weapon and the support of artillery. 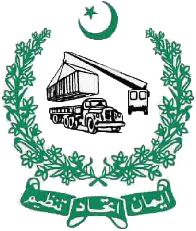 The establishment of the Faisalabad Dry Port is a land mark in the development history of the country. The sustained progress of commerce and business in the populous industrial and commercial city of Faisalabad had necessitated the establishment of the modern DRY PORT, equipped with adequate facilities and necessary infrastructure. 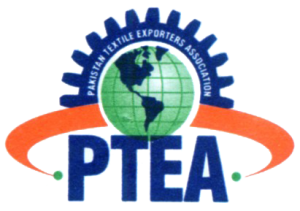 It is very much heartening to know that the Faisalabad DRY PORT which is run by a 30-members board of trusties (all prominent entrepreneurs importers/exporters) has emerged as the biggest DRY PORT of the country setup in private sector within short span of 14 year.